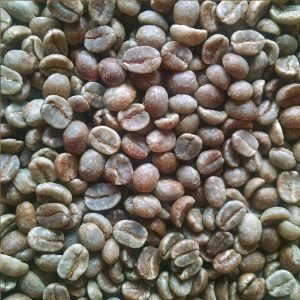 Our darkest roast, done at about 450°. 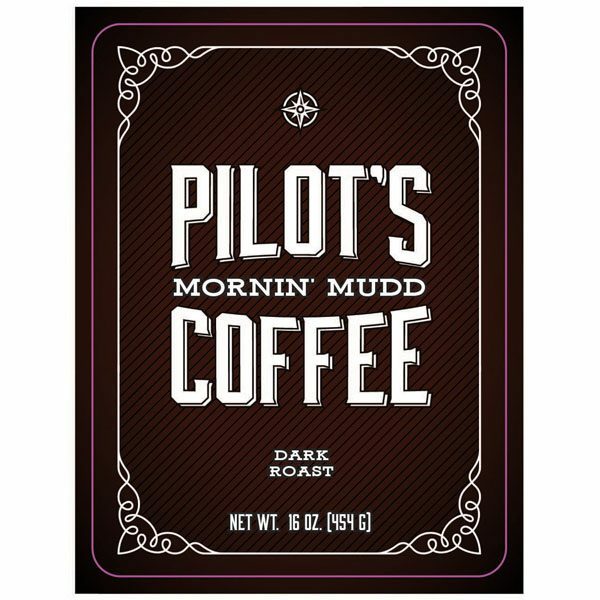 If you like a deep dark flavor, like a French roast, try our Mudd. It doesn’t get any thicker than this.